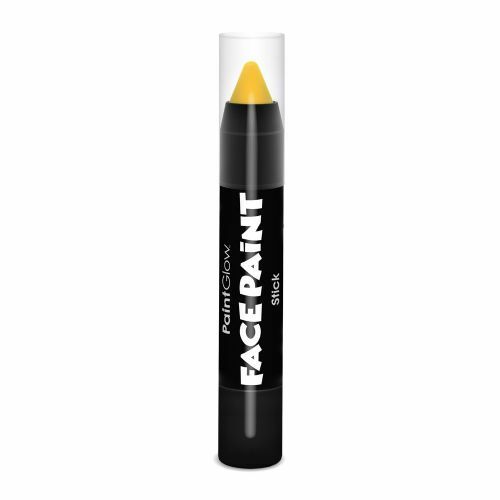 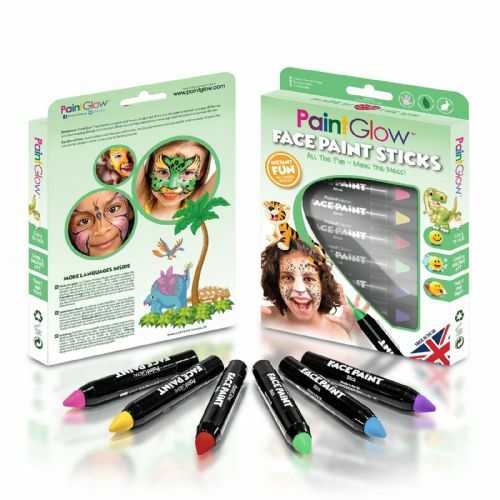 Face Paint Sticks are smooth-flowing and perfect for achieving your individual body-art designs. 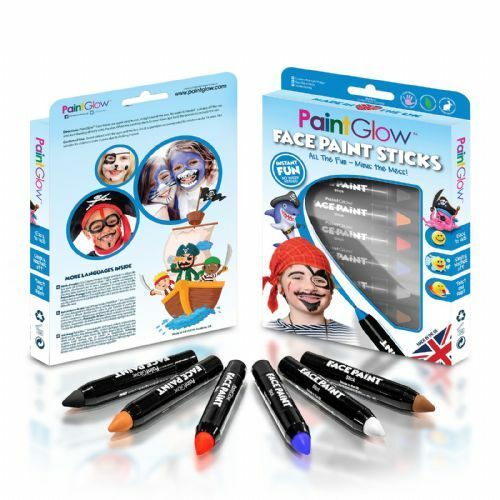 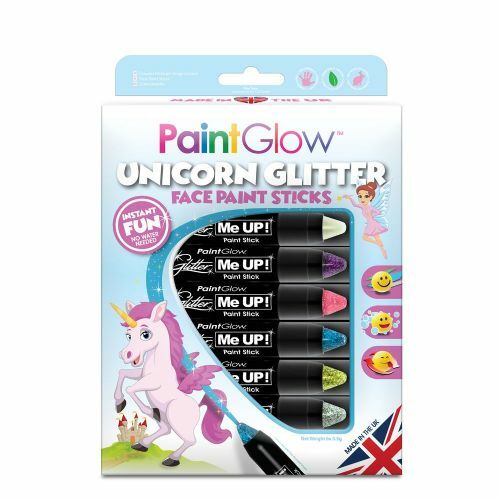 The smooth crayon will glide onto your skin, making your designs flawless and ideal for kids parties or dressing up games. 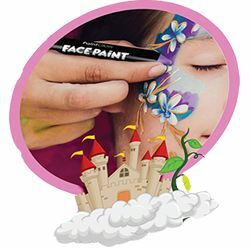 They simply wash off with soap and water. 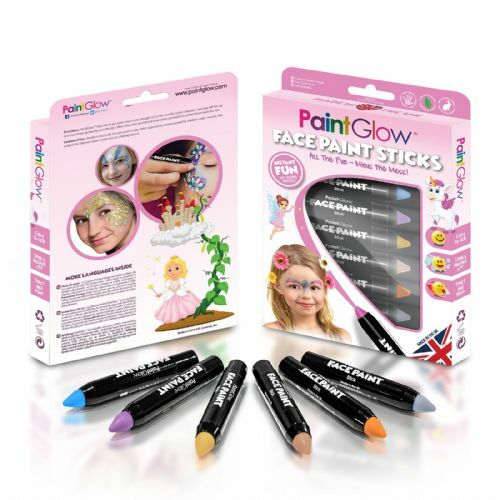 With colours so bright and stunning there is no look you can't achieve and no limit to your imagination.